Dr. Ronald Groat has been a Physician Peer Coach and Consulting Physician with VITAL WorkLife for over 10 years and serves on their Advisory Team. 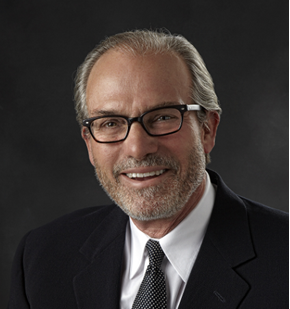 Dr. Groat is a private practice psychiatrist in the Minneapolis area with over 40 years of experience. He received his medical degree and psychiatric residency at the University of Minnesota Medical School. Dr. Groat developed and served as CEO and President of Behavioral Healthcare Providers, a nonprofit organization of over 1,400 behavioral health providers, with programs and hospital affiliations offering quality mental and chemical health services and emergency care. He has served as president of the Minnesota Psychiatry Society, a district branch of the American Psychiatric Association and was a board member of the Mental Health Association of Minnesota for more than ten years.